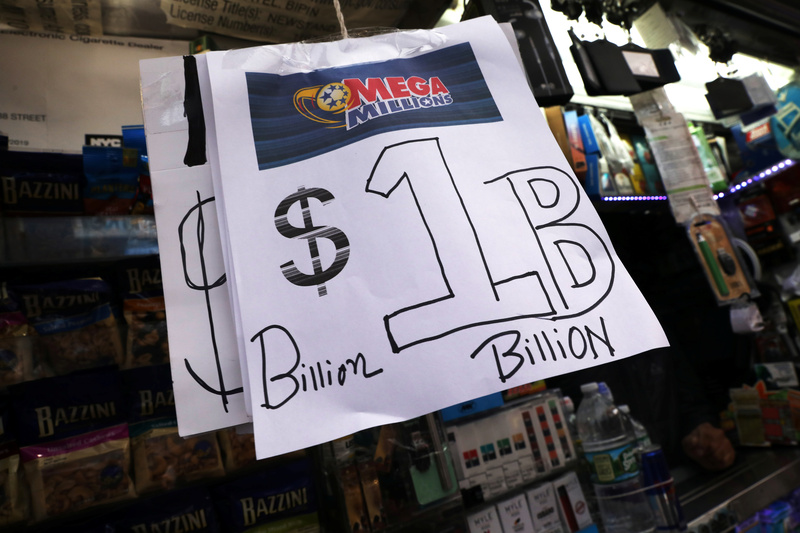 New York - The U.S. Mega Millions lottery is holding a drawing on Oct. 19 for a jackpot that’s swelled to US$1 billion after the 24 drawings held since the end of July failed to yield a winner. I'll take the chance of bankruptcy and am waiting to find out after Shabbos if I'm the luck winner. I'll establish residence in a no income tax state before I claim the prize.